Through scientific design, fine craftsmanship, advanced and comfortable materials, deep tactile stimulation evenly covers your body. Give the body a feeling of being embraced to promote sleep and improve sleep quality. Each compartment has a glass bead sewn into place to prevent movement and noise while you're resting & provide soft, evenly-distributed weight that gently conforms to your body. 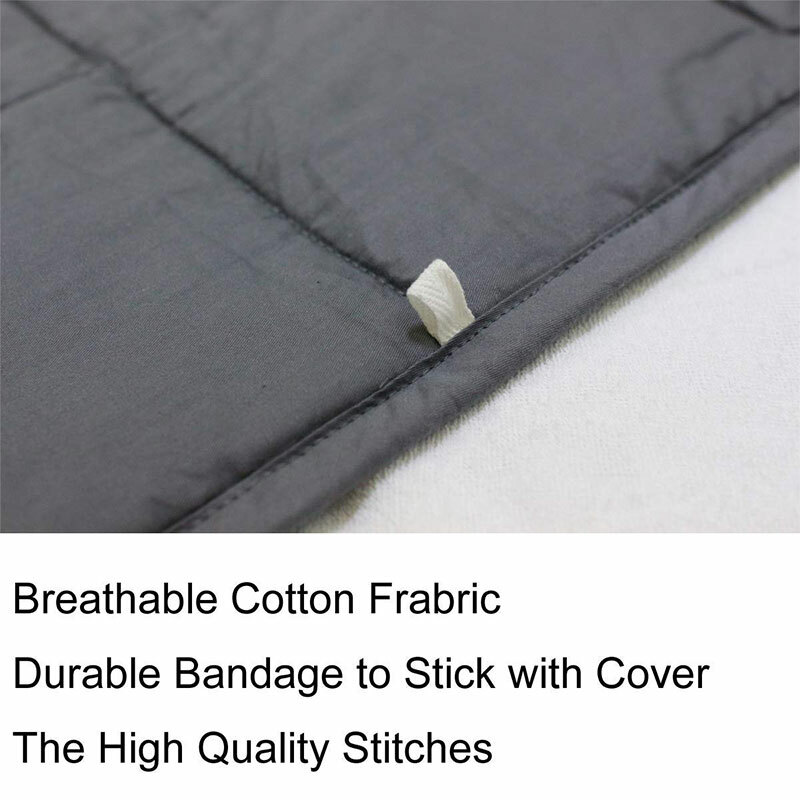 This Weighted Inner Layer has combined with 100% Premium Cotton Fabric and Light Filled Cotton, which is more breathable and natural to the body. 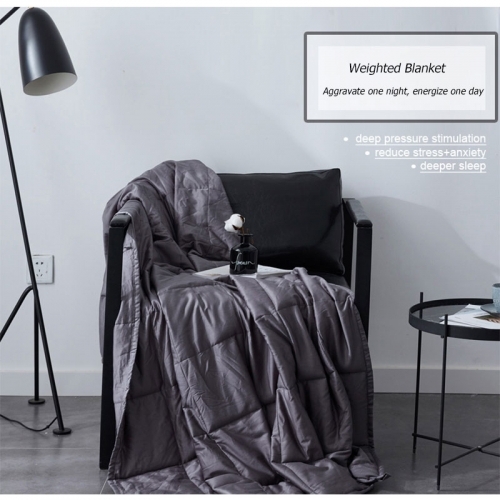 The whole blanket is more weightless and suitable for summer, is not too hot. 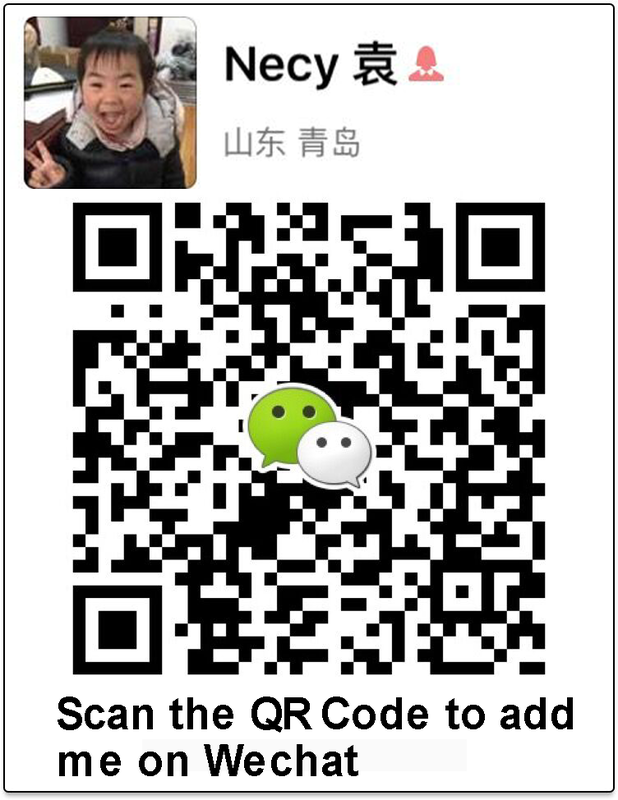 Due to its weight, for the hot sleeper in summer, a fan and air-conditioner are recommended. The inner weighted blanket is machine-washable on a low. 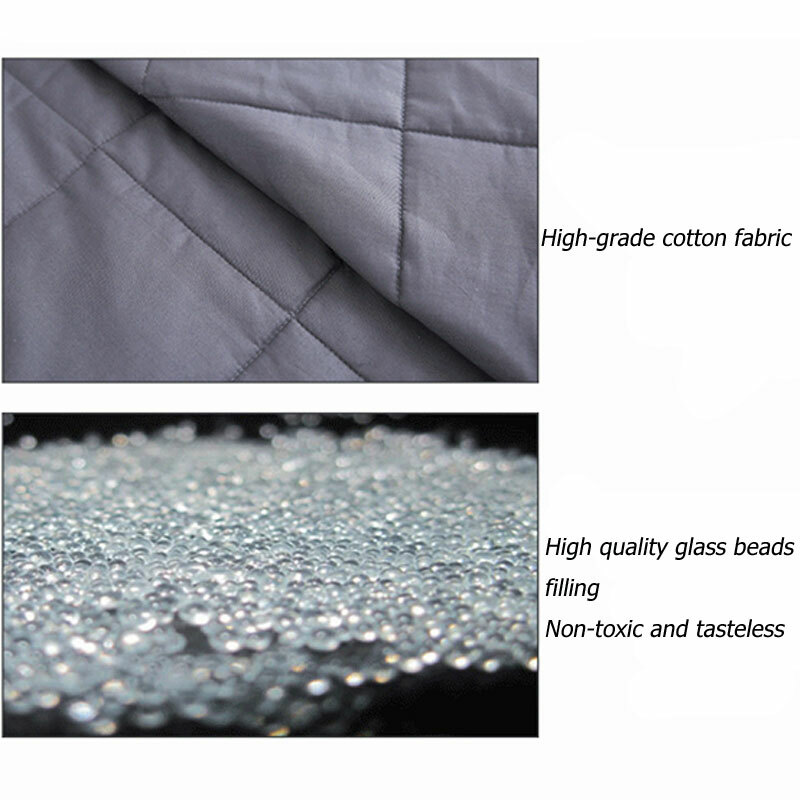 The fabric is extremely easy to maintain, being machine-washable on gentle program in cold water, but should be air dry to extend the lifespan of the blanket. 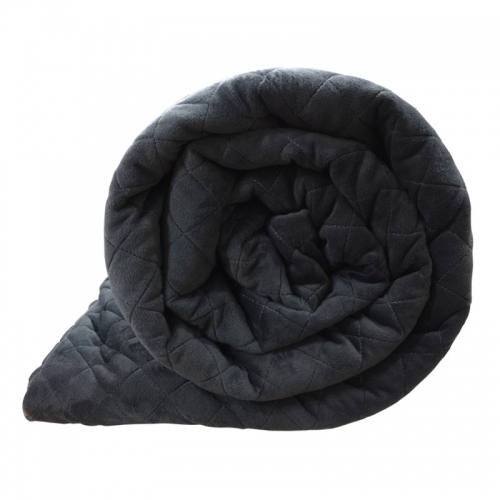 The weighted blanket comes with corner ties to hold the blanket in place when using with the outer cover. 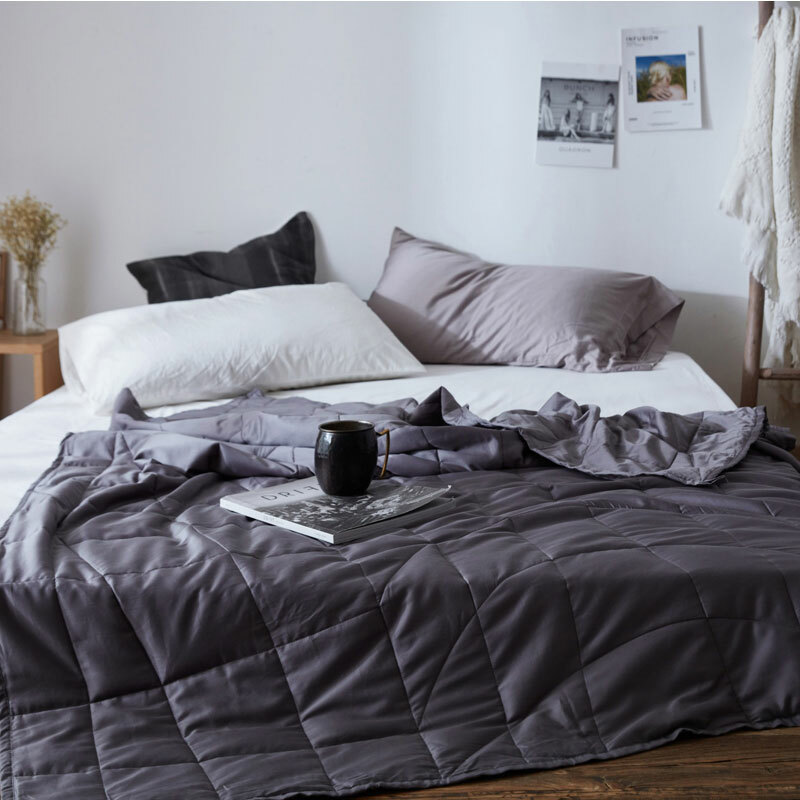 A Weighted Logic duvet cover is highly recommended for protecting the weighted blanket and easy cleaning. And we recommend that only the outer cover be washed regularly. 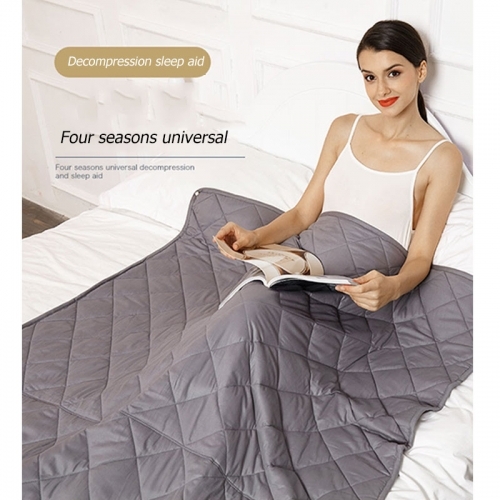 Duvet cover and inner layer are sold separately. 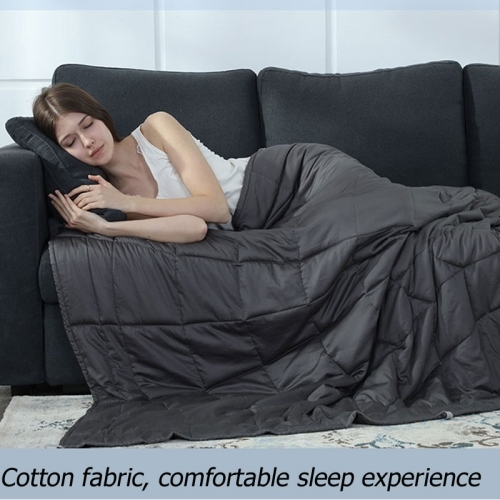 Our Weighted Blankets are machine washable---The fabric is extremely easy to maintain, being machine-washable on gentle program in cold water, but should be air dry to extend the lifespan of the blanket. Pop in the dryer on low heat for a short time with a towel to fluff if needed. 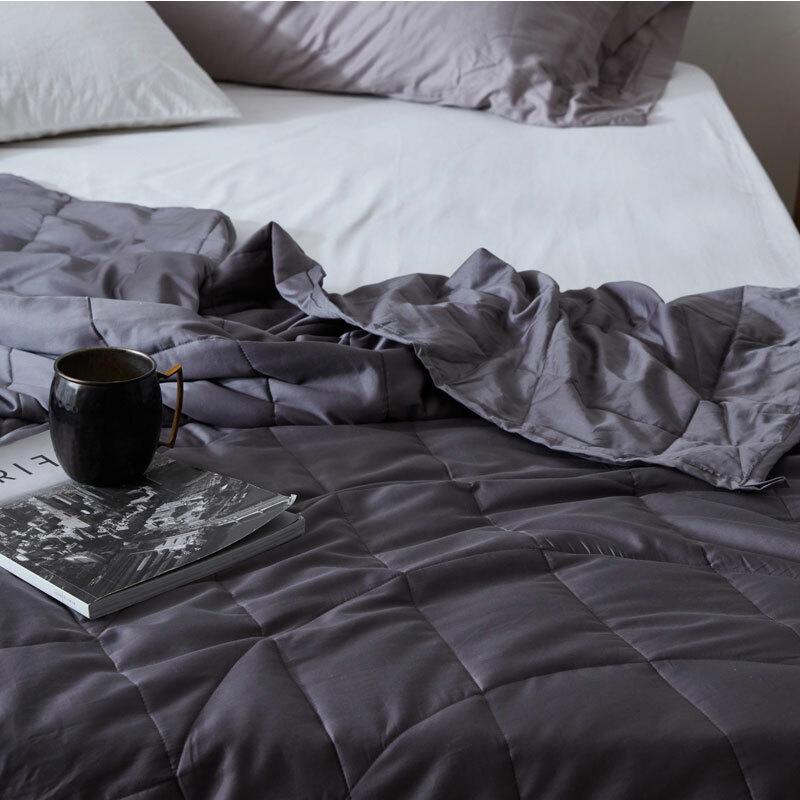 We suggest you buy a weighted blanket together with a duvet cover, so when you want to wash it, you can just need to take the cover off for a quick wash and dry. Do not microwave or dry clean.